Find our what your home is worth? The Charlie Parker Team has the expertise and resources to help you sell your home quickly and for the most money in todays market. What will your payments be? Do you qualified for the home you want? Should you get an inspection? Let the Charlie Parker Team guide you through the process. Well, it’s nearly been a month since I moved into my new home and I’m really enjoying it. Thanks so much fro your help while I was selling my house and then finding a new house. 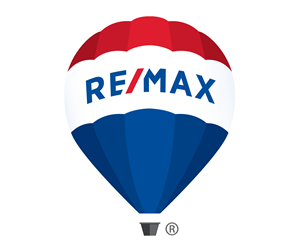 Nanaimo’s Real Estate Market Update summarized what’s happening the the real estate market in your area. Find out what your home may be worth in today’s market. For a free home evaluation and assessment on how the current conditions shape your purchase or sale, call the Charlie Parker team at (250) 751-1223. Read more Do You Want To Move To Canada? Read more Is That Your Final Offer?